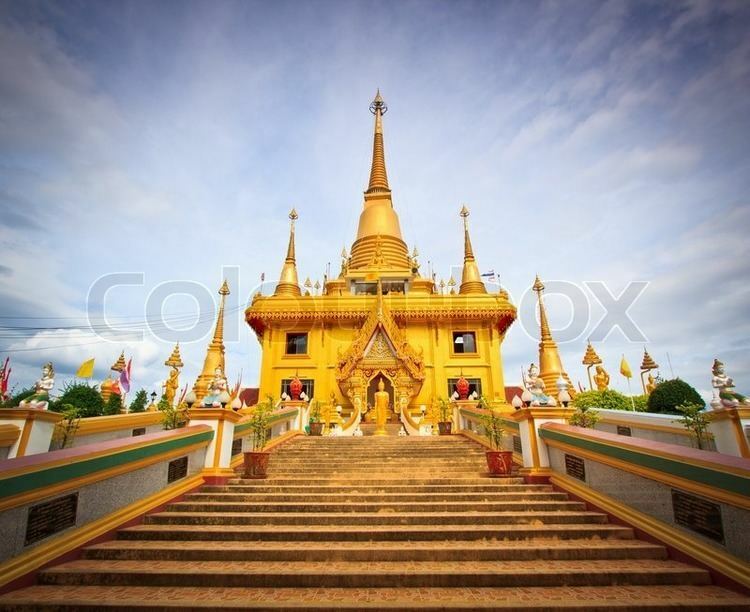 Nakhon Sawan (Thai: นครสวรรค์, [náʔ.kʰɔ̄ːn sā.wǎn]) is one of the provinces (changwat) of Thailand. Neighbouring provinces are (from north clockwise) Kamphaeng Phet, Phichit, Phetchabun, Lopburi, Sing Buri, Chai Nat, Uthai Thani, and Tak. 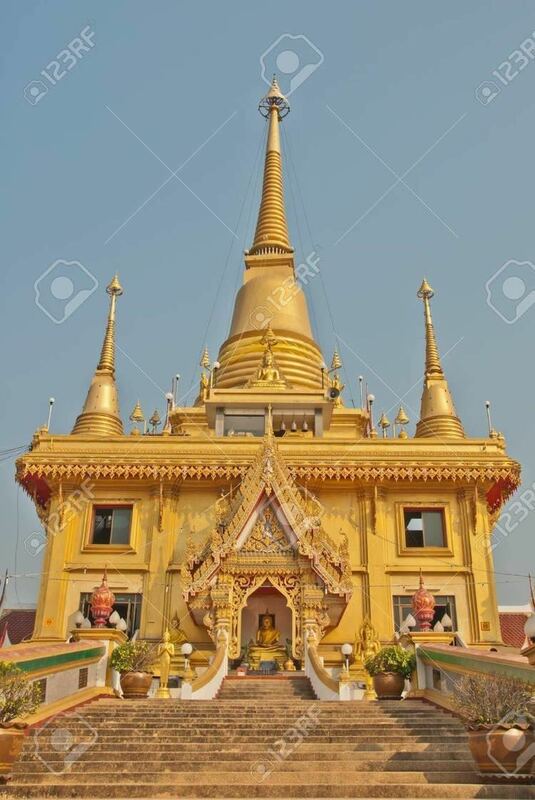 The word nakhon originates from the Sanskrit word nagara meaning city, and the word sawan from Sanskrit svarga meaning heaven. Hence the name of the province literally means city heaven or heavenly city. Nakhon Sawan was a city since Dvaravati era. While part of the Sukhothai Kingdom, it was called Mueang Phra Bang, the southern frontier city of Sukhothai. Later within the Ayutthaya kingdom it was an important trade center because of its location at the two major rivers from the north. It also was the common meeting point of Burmese troops before moving to attack Ayutthaya. 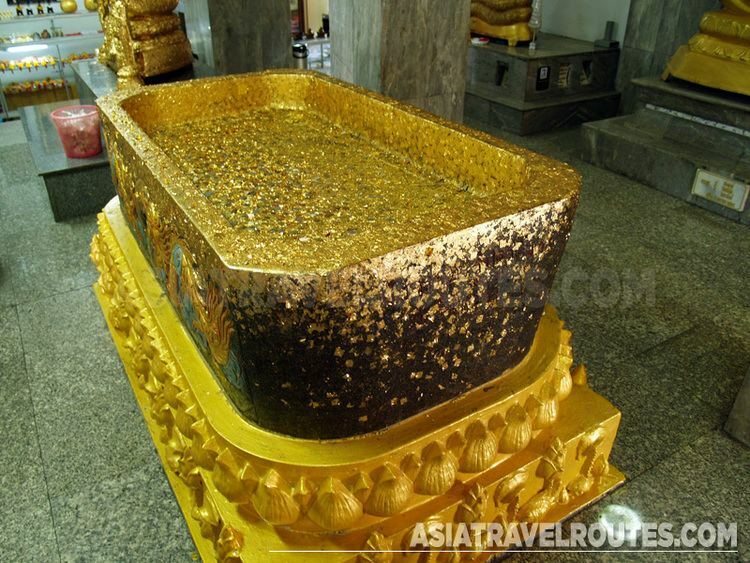 In the reign of King Taksin the Great, Phra Bang became a Siamese military base to prevent further Burmese attacks. 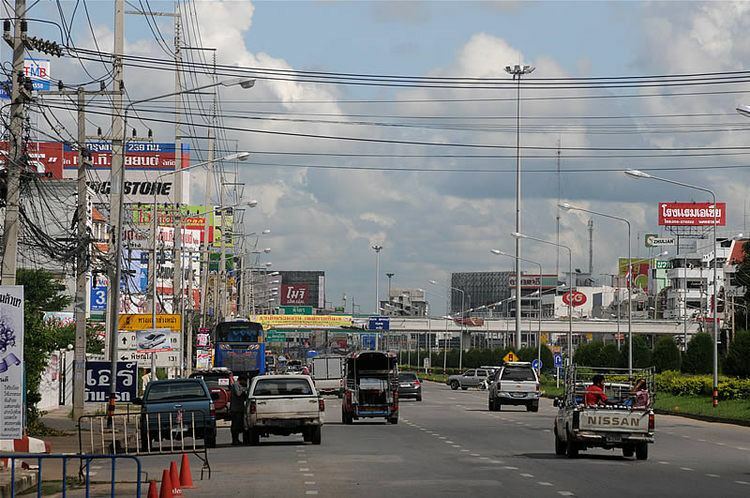 When King Mongkut signed the Bowring Treaty with Britain the glorious time of Nakhon Sawan began, as it became the main rice and teak trading centre. 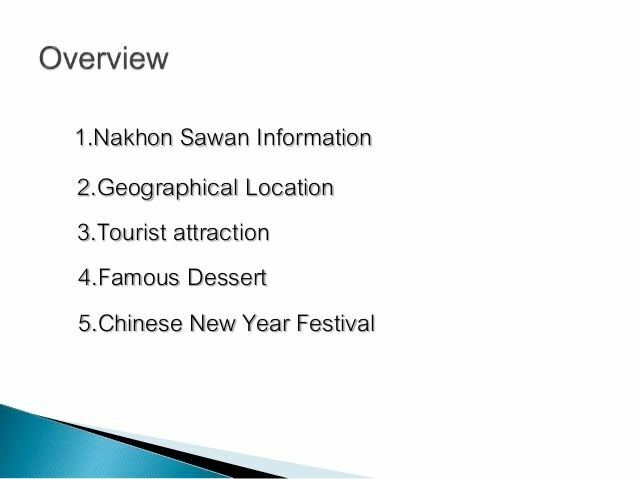 However the opening of the northern railway in 1922, the economic crisis before 1932 revolution, and finally the opening of Dejativongse bridge and Phahonyothin highway in 1950 each decreased the importance of water transportation and thus made Nakhon Sawan less important. When in 1895 King Chulalongkorn established the monthon as part of the thesaphiban administrative reform, Nakhon Sawan became capital city of Monthon Nakhon Sawan. The 4th Infantry Regiment of the 3rd Area Army is based in Nakhon Sawan. 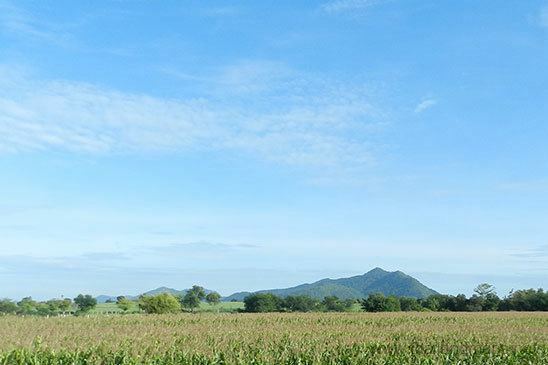 It is responsible for defending the northwestern border with Burma, from Mae Hong Son in the north to Kanchanaburi in the south. The Ping and Nan rivers merge near the city of Nakhon Sawan to form the Chao Phraya River. The Mae Wong National Park on the border with Khamphaeng Phet province was created in 1987 to preserve the Mae Wong-Mae Poen jungle. Bueng Boraphet is the largest freshwater wetland in Thailand, in total covering 212 km2. The swamp is directly east of the town Nakhon Sawan and extends into the districts Tha Tako and Chum Saeng. During the winter months many waterfowl migrate there. Parts of the swamp, covering 106 km2, are protected as a non-hunting area. The provincial seal shows a Wiman, a mythological heavenly castle. This relates to the name of the province which translates to 'Heavenly City'. The provincial tree as well as the flower is Lagerstroemia loudonii (Loudon's crape myrtle). 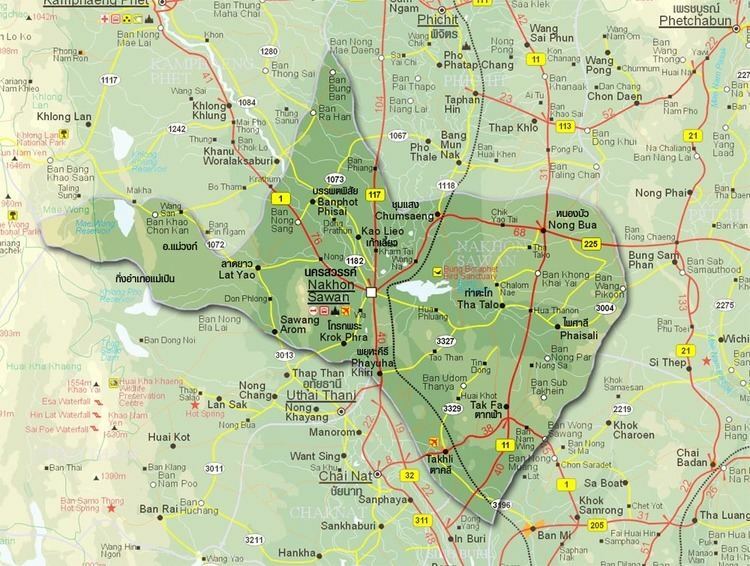 The province is divided in 15 districts (amphoe). These are further subdivided into 130 sub-districts (tambon) and 1,328 villages (muban).